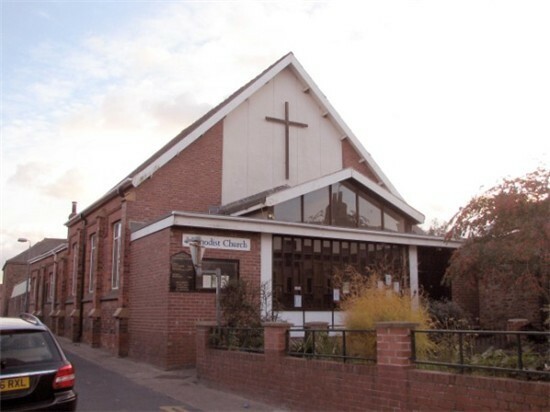 Parish Council Meetings now 2nd WEDNESDAY of each month in the Village Institute Rainbow Room at 7.30p.m. not for immediate police response). Police Emergency number 999 (Use if crime is in progress). Further information relating to our Parish can be found by visiting the East Riding of Yorkshire Council website. To find out more information about any of the services provided by your local Council, simply contact 01482 887700 and ask for the service you require. Customer Service Centre Opening Times: Monday to Thursday: 9.00am - 5.00pm and Friday: 9.00 am - 4.30pm. Keyingham Parish Council is not responsible for the content of external websites.